This is an example of how quick a big old coyote can get to the call and use the wind and cover to evade you. We were able to get into this are and leave everything out in front of us undisturbed. With in a minute or two, we had this big male loping in. Unfortunately, the big coyote faded toward the wind and cover before we realized we should have stopped the coyote out in front of us. Once the coyote exposed himself, he caught us moving and used the cover to retreat to safety and the wind. Always make a mental note of where the wind is taking your scent when calling coyotes. If you have cover on on the windward side, do NOT let a coyote get near the edge of the cover. 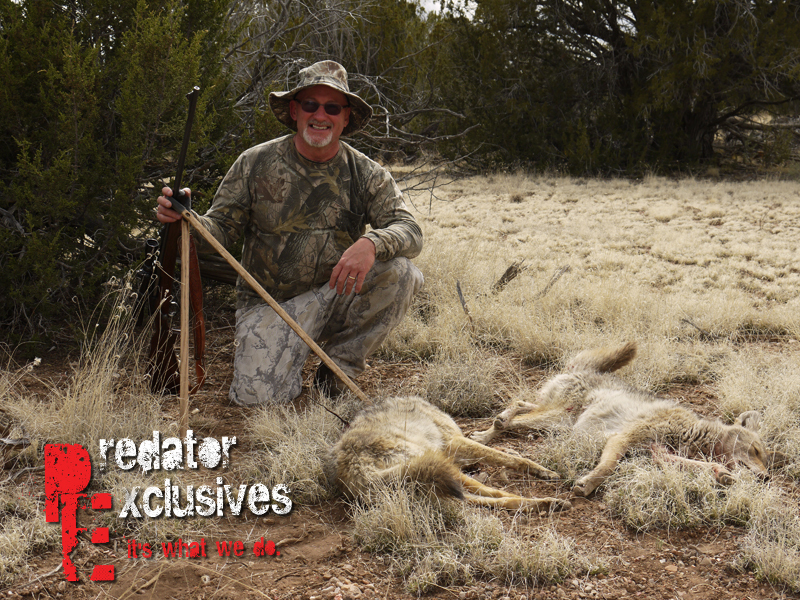 Predator Exclusives’ coyote hunter looking at his first coyote. 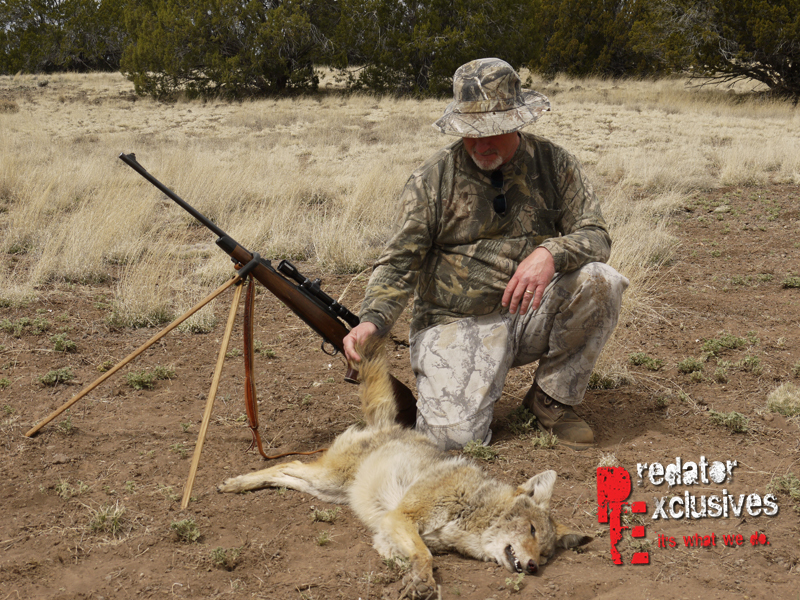 The majority of our guided coyote hunts take place from November through March. Occasionally, as a coyote hunting outfitter that enjoys teaching we will do guided coyote hunts later in the year. These are typically slower paced coyote hunts, so we can walk the coyote hunters through the steps of calling coyotes. 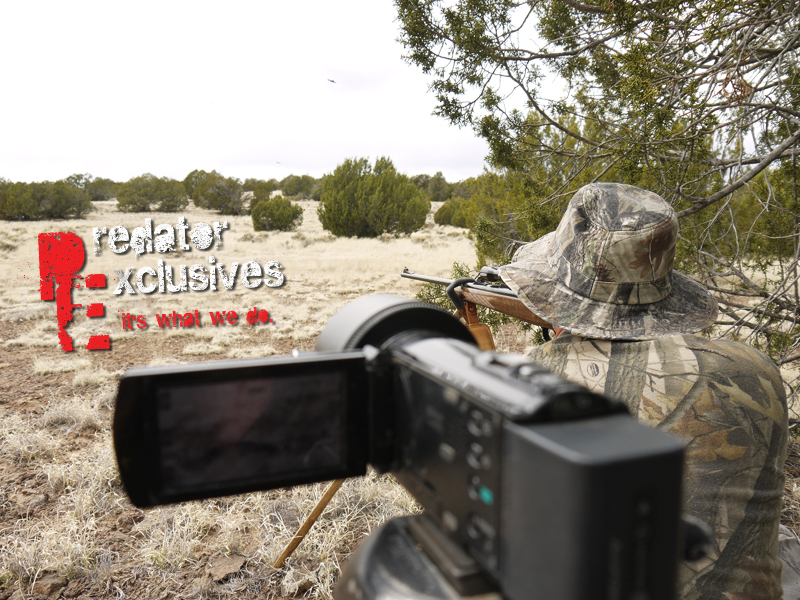 Filming our guided coyote hunts. Guided Coyote Hunter waiting for another coyote to come to the call. Explaining the sounds and calls we use to be a more successful coyote hunter, is just a portion of the process. Learning how, what and why successful coyote hunters do things. What coyote calls you use? 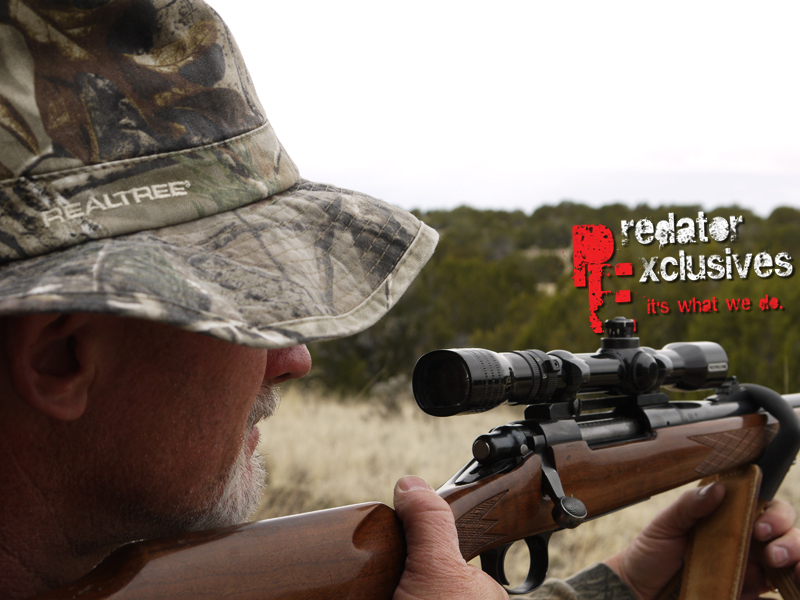 What coyote hunting gear works? How long should we call? Are just a few of the coyote hunting skills and tools we will discuss on our guided coyote hunting trips. 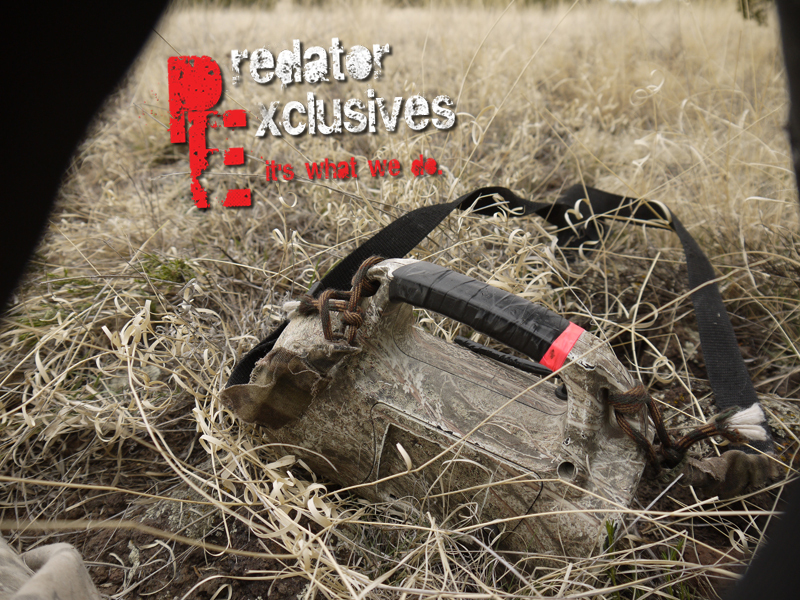 These are absolutely some of the funniest, but yet rewarding hunts we do at Predator Exclusives.